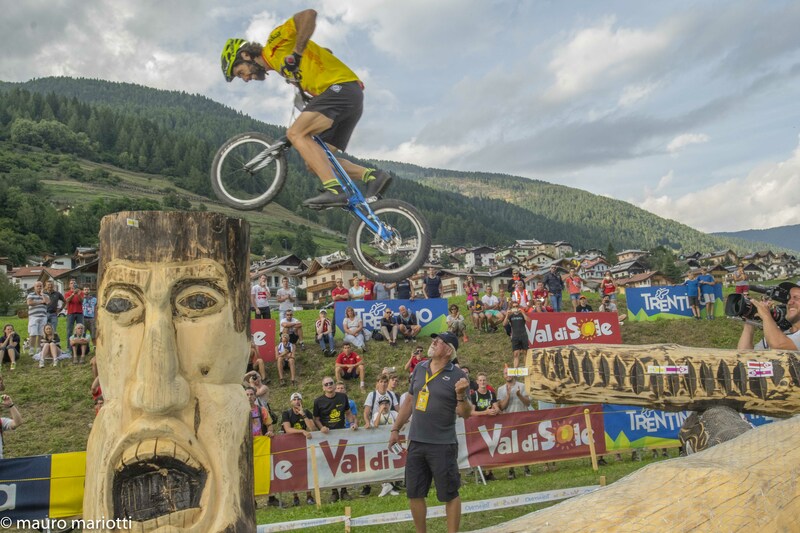 After the UCI Trials World Championships 2016, Val di Sole will host again this spectacular mountain biking discipline. 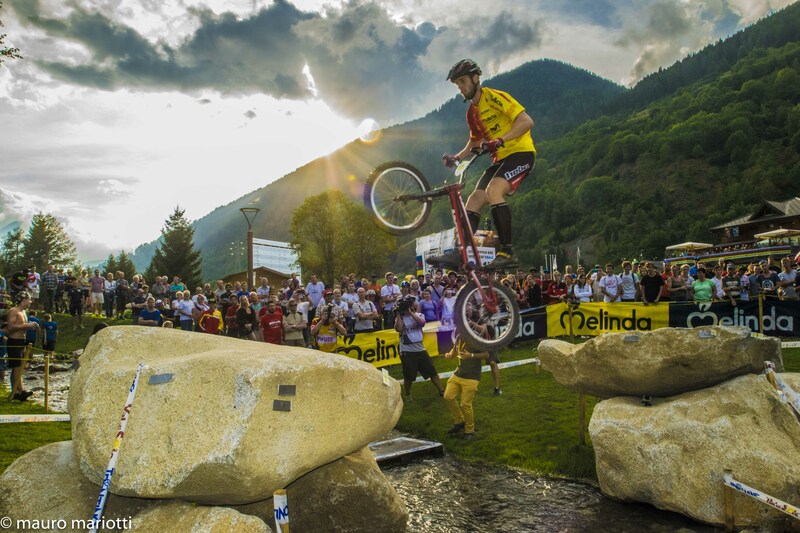 The best riders in the world will challenge each other again in Vermiglio at the UCI TRIALS World Cup from August 23rd - 25th. 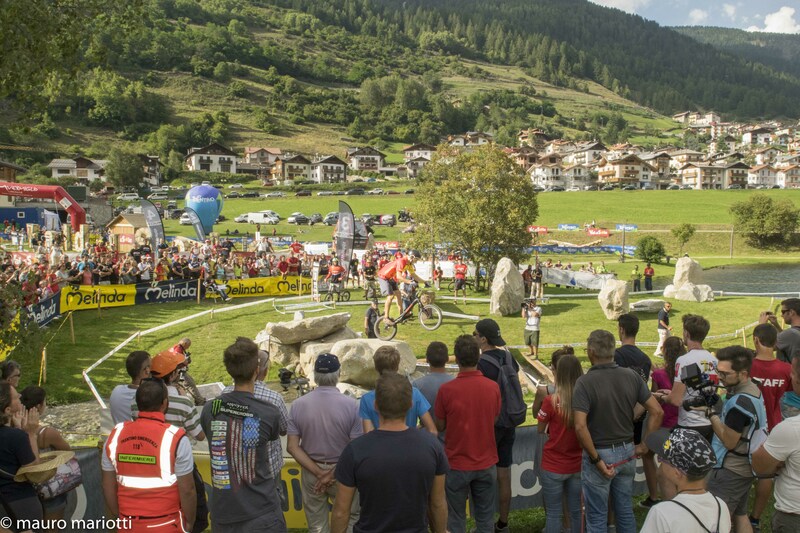 a sport where the main factors are the stability and the control of the bike in extreme situations where speed also plays an important role. So the show will be guarante, but not the weekend will be full of plusfun with live music, shows and great side events!